Six simple, colourful crochet accessories from The Crochet Project. Using the beautifully soft CoopKnits Socks Yeah! yarn there are patterns for two hats, mittens a scarf, a cowl and even crocheted socks. Patterns are written using UK crochet terms with American terms in the abbreviations section, all are charted and come with a schematic. 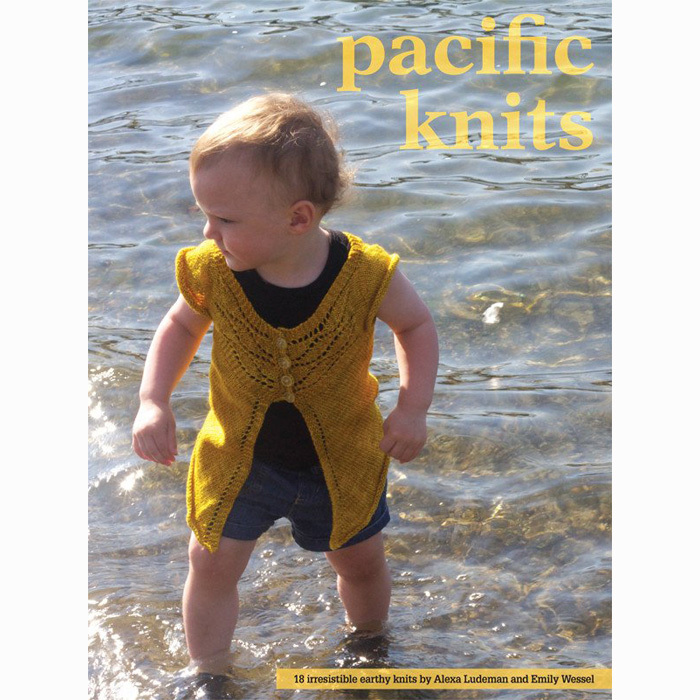 Celebrate a baby’s first year with a pretty entrelac shawl, hooded tops to snuggle into, and a delicate matinee jacket. A teddy bear runs throughout with a cabled jacket with teddy motifs, a bear all in one for top to toe warmth and a small toy. All use Baby Cashmerino a machine washable, soft a squishy yarn. This collection features a range of designs from a smart cabled slipover and a pretty dress for special occasions, playful alphabet cubes for the nursery, and for the newly born there is a delicate lace and bobble blanket. 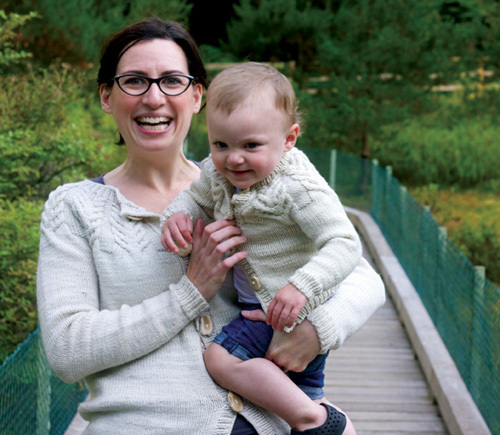 Baby Cashmerino is the perfect yarn for babies, soft against the skin, easy to wash and wear and a joy to knit with. Fourteen patterns in all. 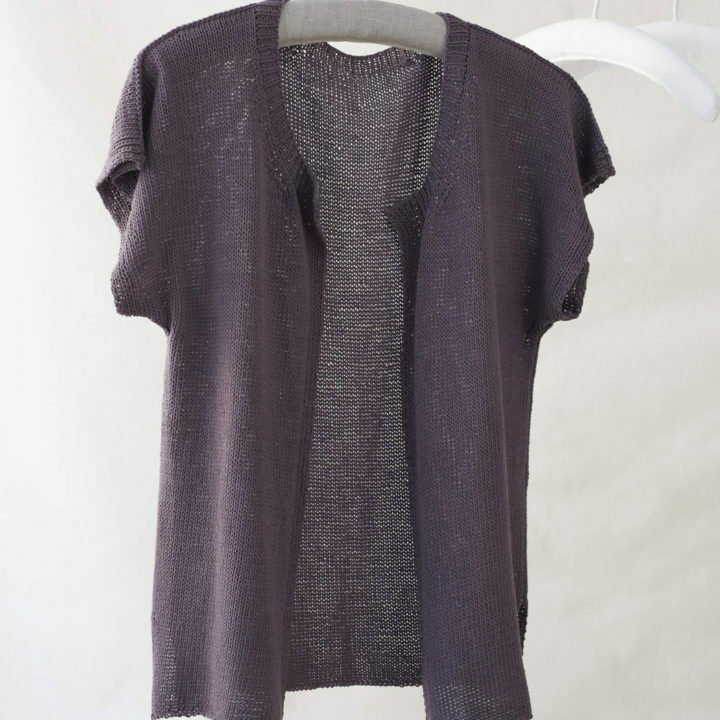 This collection combines delicate cardigans and jackets with a more sporty cabled top with a hood and a smart tank top. 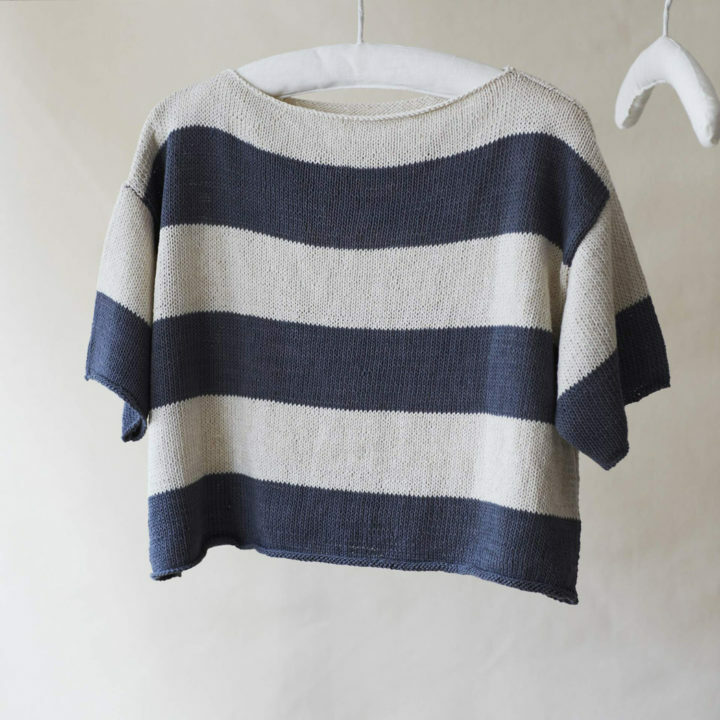 For the new knitter there are smaller projects that would make great gifts for a new baby, a moss stitch coat hanger or a stripy beanie hat and an easy knit poncho and a garter stitch matinee jacket. Baby Cashmerino is the perfect yarn for babies, soft against the skin, easy to wash and wear and a joy to knit with. Twelve patterns in all. 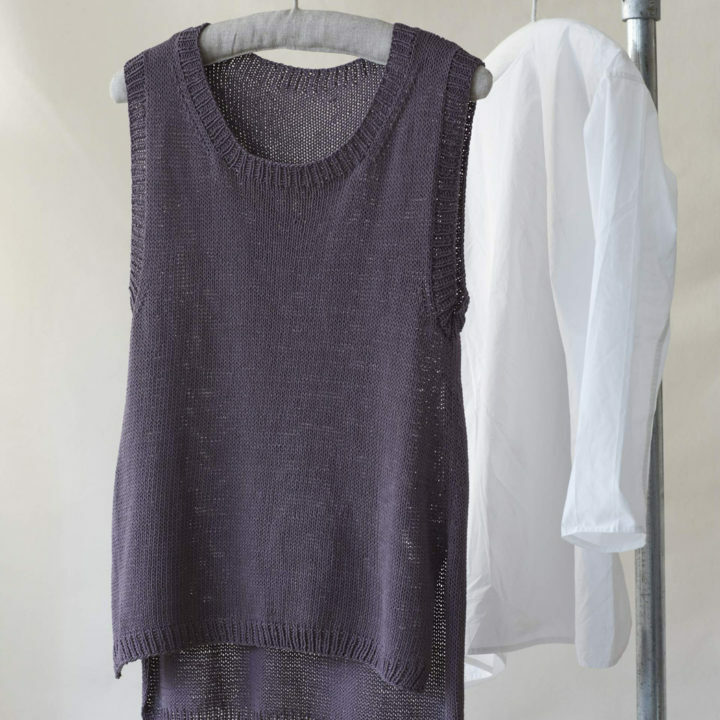 Treat yourself to a feminine, lacy knit in Rialto Lace, a beautiful extra fine merino which gives drape whilst still lending clarity to the most delicate of stitch patterns. A collection of eight projects a shrug, three cardigans, two shawls, a scarf and a lace collar. 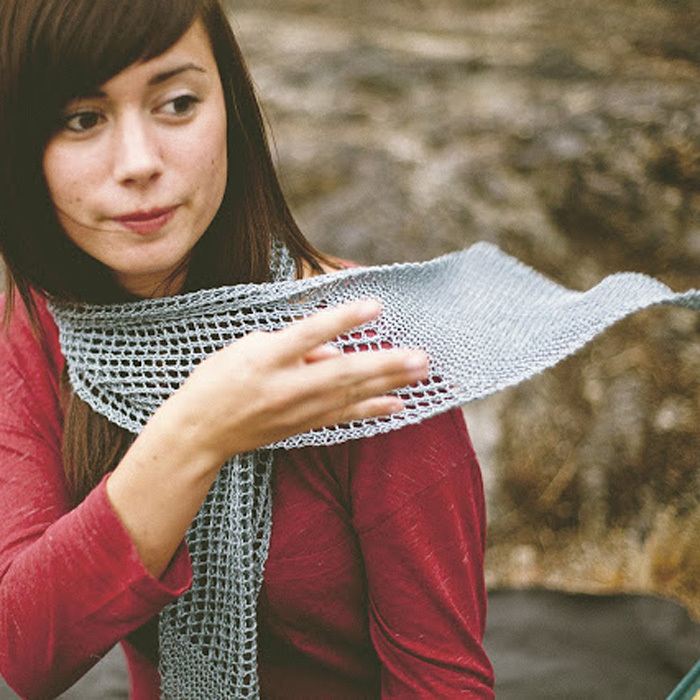 Simple, stylish projects for crochet beginners. 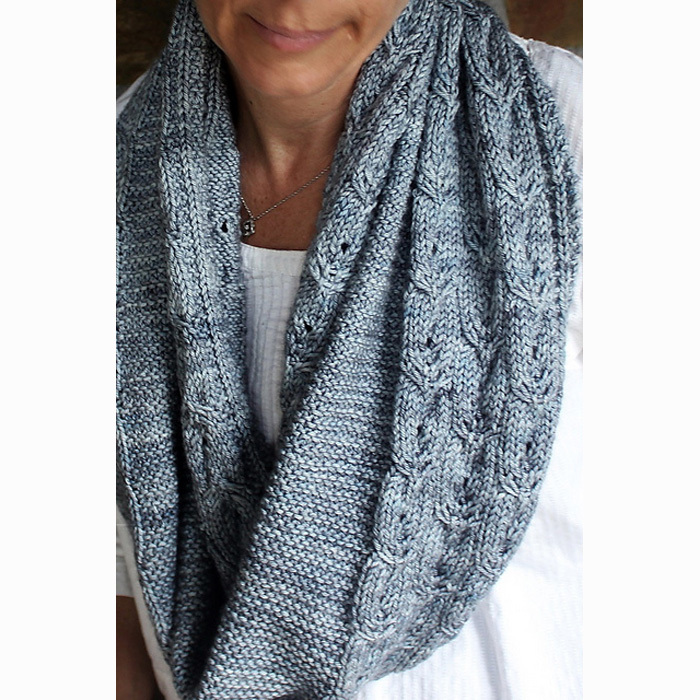 The patterns use Rialto Lace, 4ply and Baby Cashmerino. Eleven designs that include lace collars, a bardot style top and a lace dress. 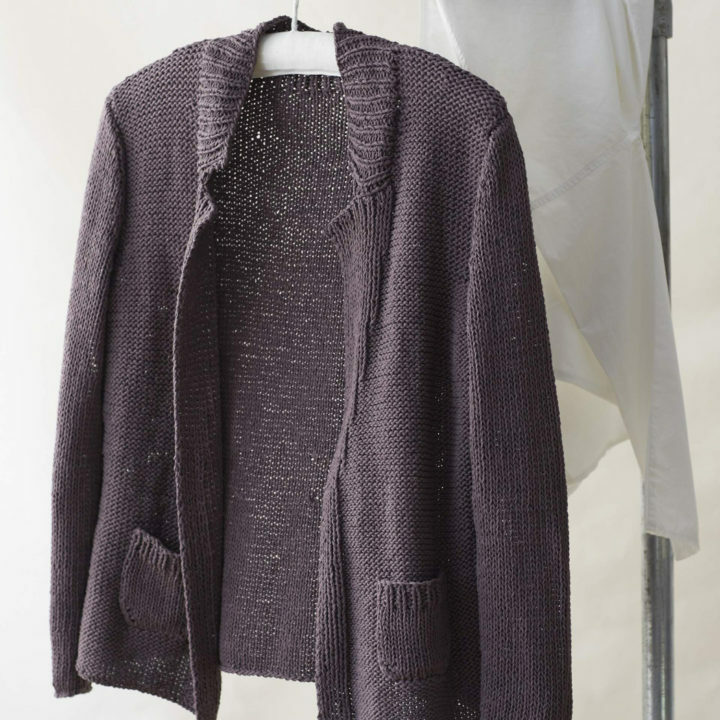 A short-sleeved round neck, edge to edge cardigan knitted in stocking stitch, with integral front and sleeve bands and side vents. 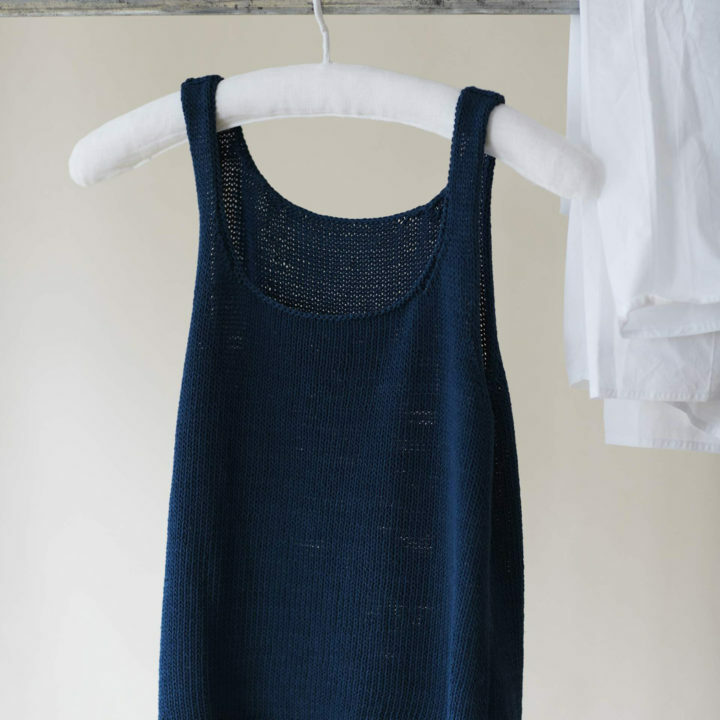 A simple vest top knitted in stocking stitch with a soft scoop necking little side vent details. 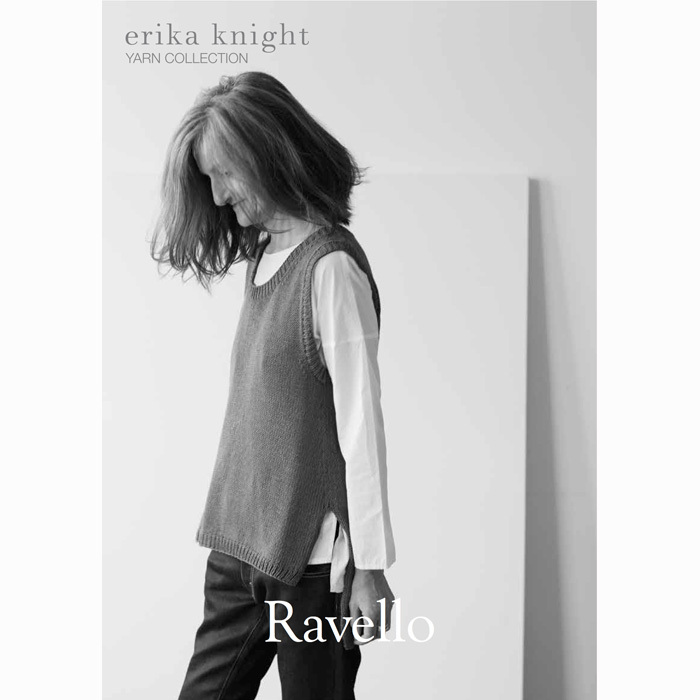 A sleeveless tunic knitted in stocking stitch with contrast rib neck and armholes, side vent and longer back hem. 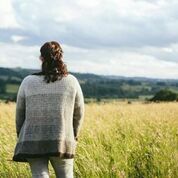 A summer sweatshirt worked in stocking stitch and reverse stocking stitch with a raised stitch centre front detail, shaped side vents and a longer back tail. 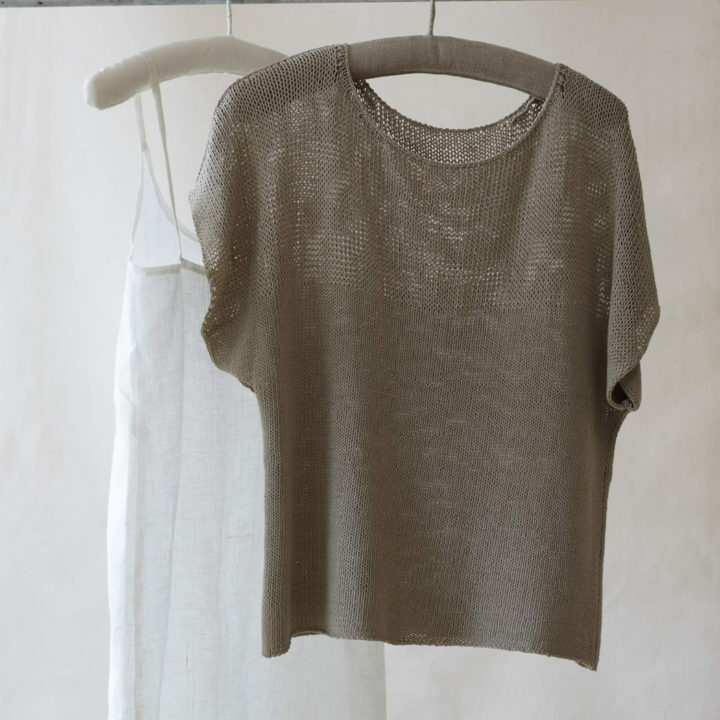 A simple short-sleeved top knitted in stocking stitch with a subtle sheer yoke. 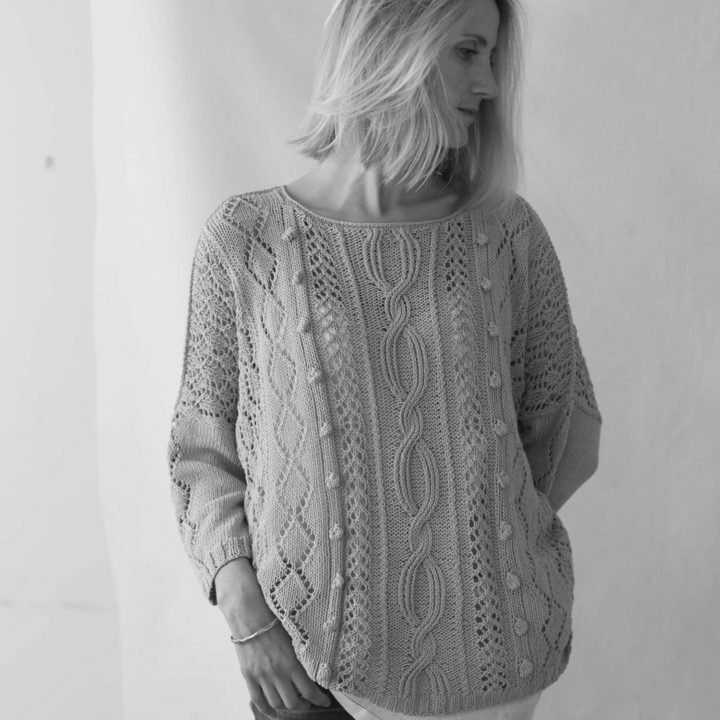 A simple sweater knitted in a four row lace stitch pattern with a soft, low fee neckline and three quarter length sleeves. Twenty-two designs to take a baby from its first few days to its first few steps. Divided into three main sections; Coming Home, At Home and Out and About – Debbie Bliss has carefully considered the needs of a new parent and their child when devising this collection. 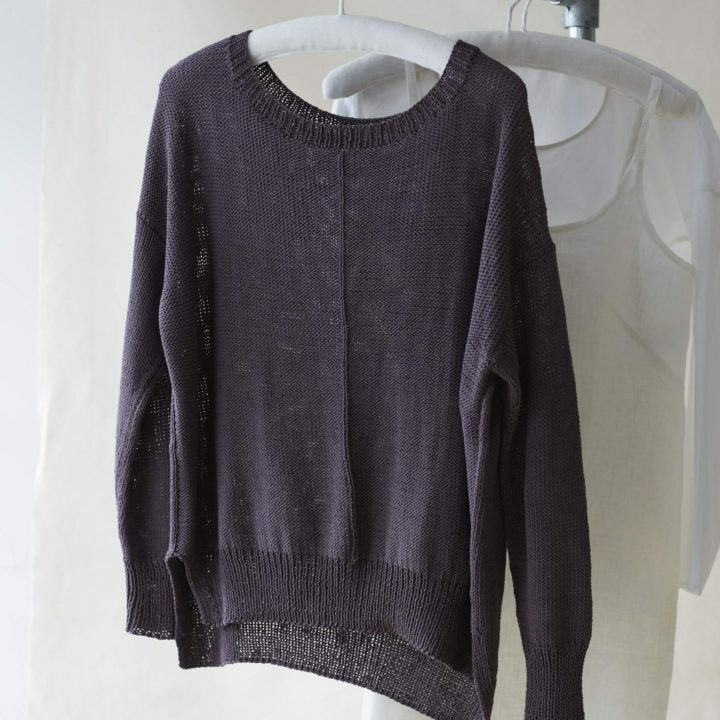 Seamless raglan construction worked from the bottom up with cables each side of the body and a cosy cowl. Sizes: 34(36,38,40,44)(46,50,53,56)“ / 85(90,95,100,110)(115,125,132.5,145)cm. Shown worn with 3” of ease. 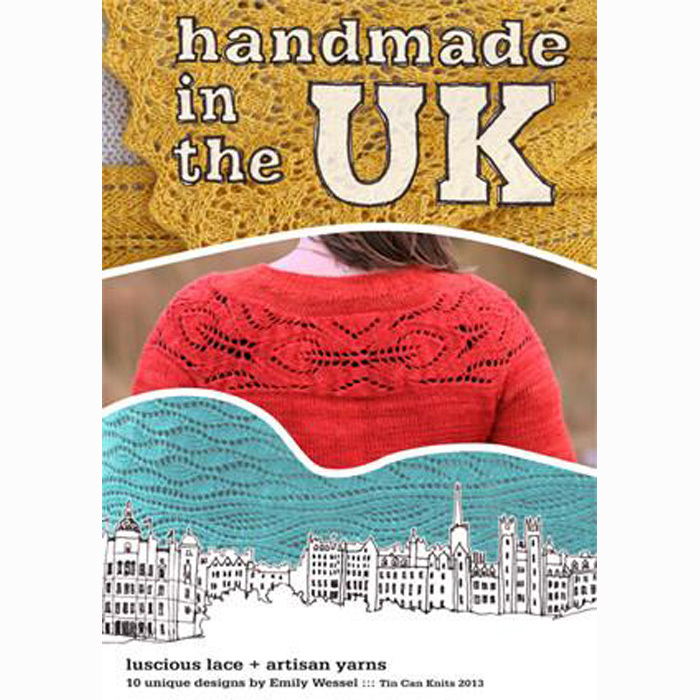 Handmade in the UK by Emily Wessel of Tin Can Knits. Ten pretty lace designs inspired by the landscape of the UK. Sweaters and socks, hats and mittens, shawls and scarves in sizes from 0-6 months up to ladies 4XL and the most beautiful blanket. 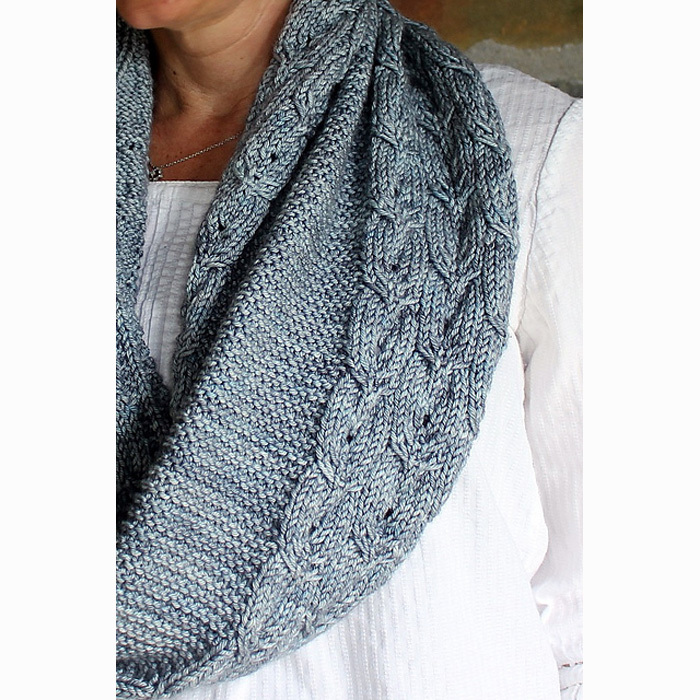 Uses a range of yarns from lace to DK. An ebook code is included with this book. 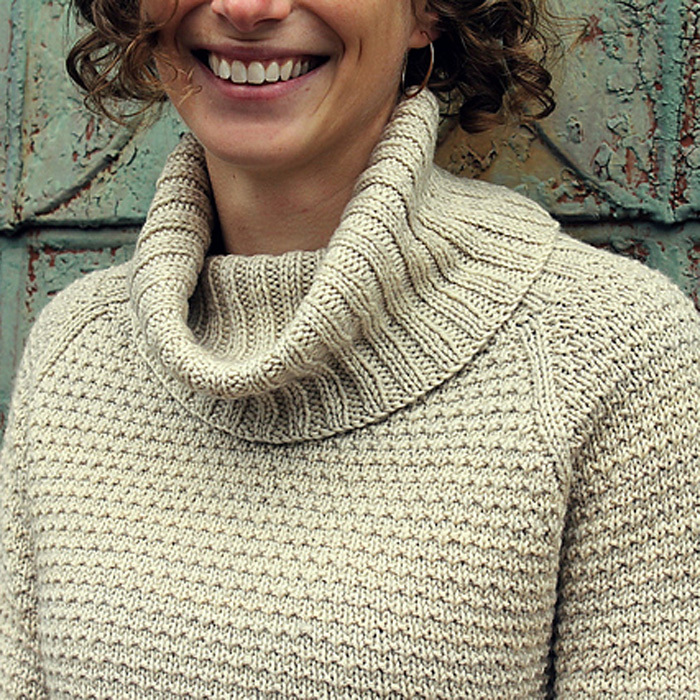 Five patterns from Jane Richmond; Grace a classic cardigan, Arbutus a tiered cowl, Renfrew a cabled beanie, Strathcona a v-shaped scarf and Rathtrevor a pair of beaded ribbed mittens. 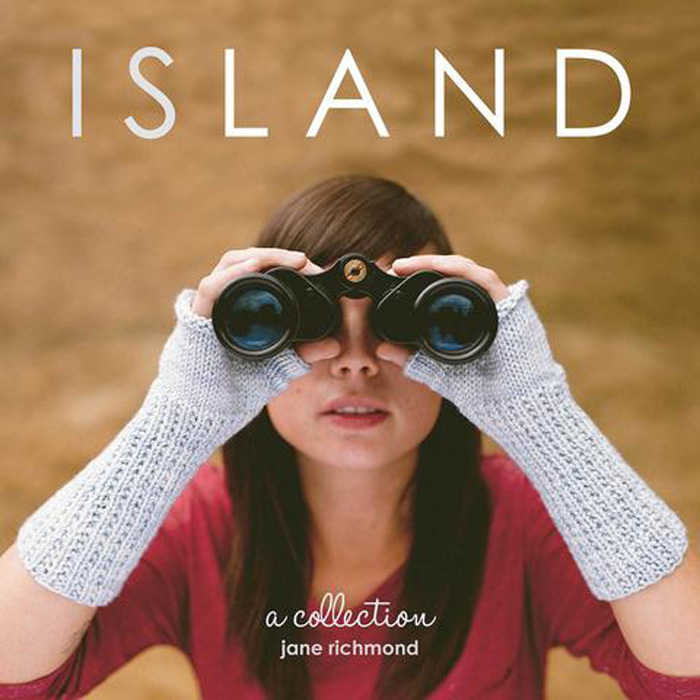 All inspired by life on Vancouver Island. 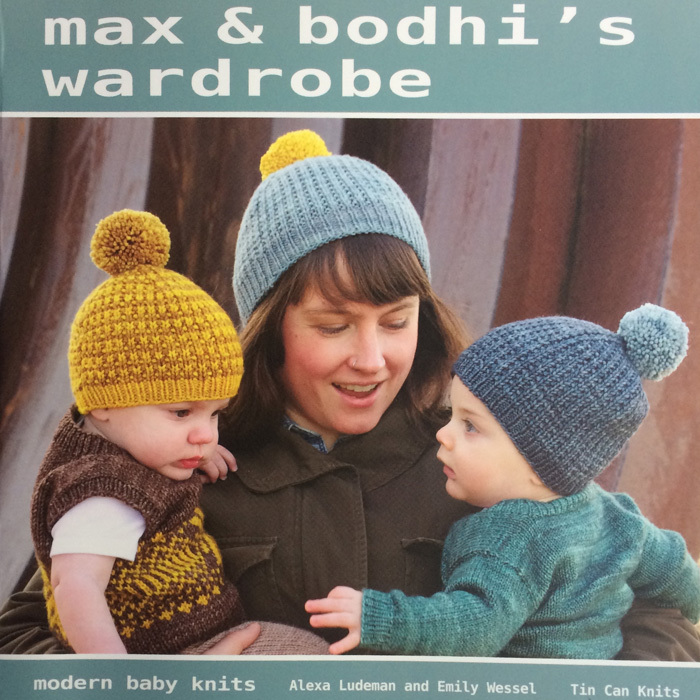 Max & Bodhi’s Wardrobe by Alexa Ludeman and Emily Wessel of Tin Can Knits. 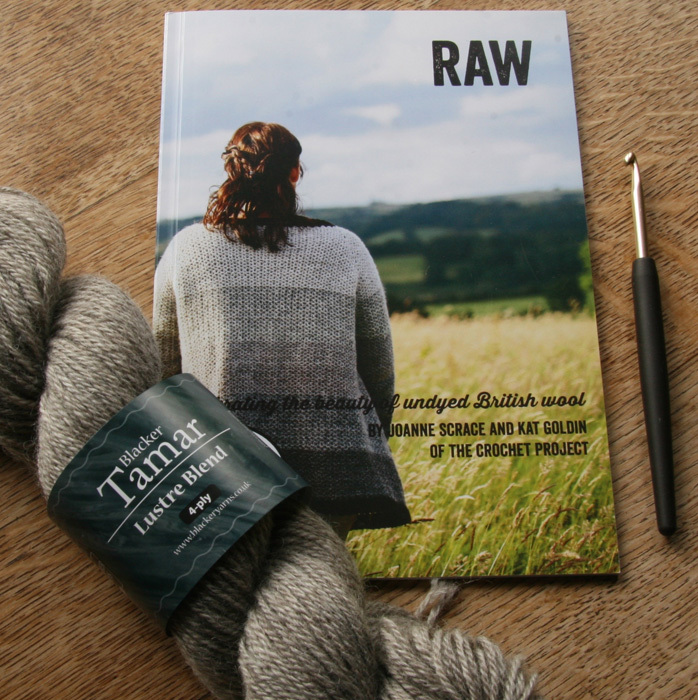 A book full of classic, practical patterns to swaddle a baby in woolly loveliness. Three of the patterns; Bumble, Playdate and Little Squirrel go up to adult sizes so the whole family can be co-ordinated. Uses a range of yarn weights from sock to DK. 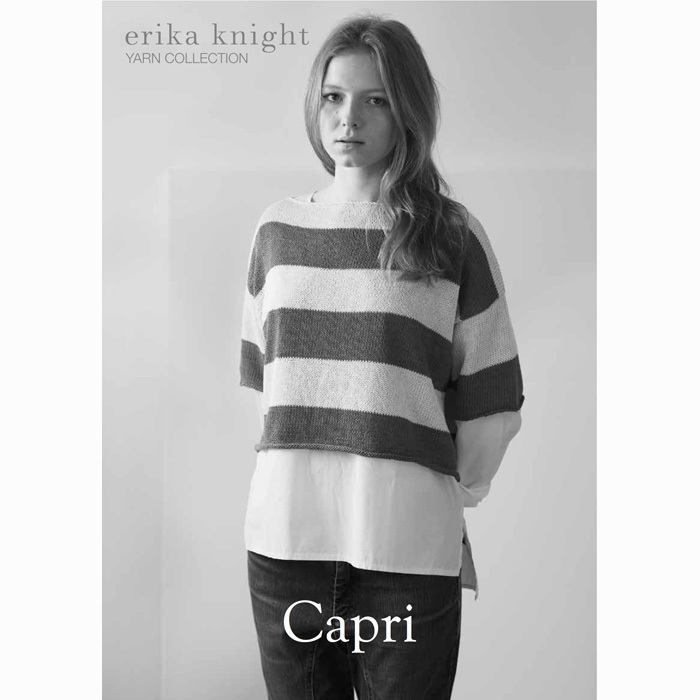 Eighteen knits inspired by Canada’s Pacific Coast by Emily Wessel and Alexa Ludeman of Tin Can Knits. There are five garments plus a range of accessories that are sized for babies to adults and all of them virtually seamless. 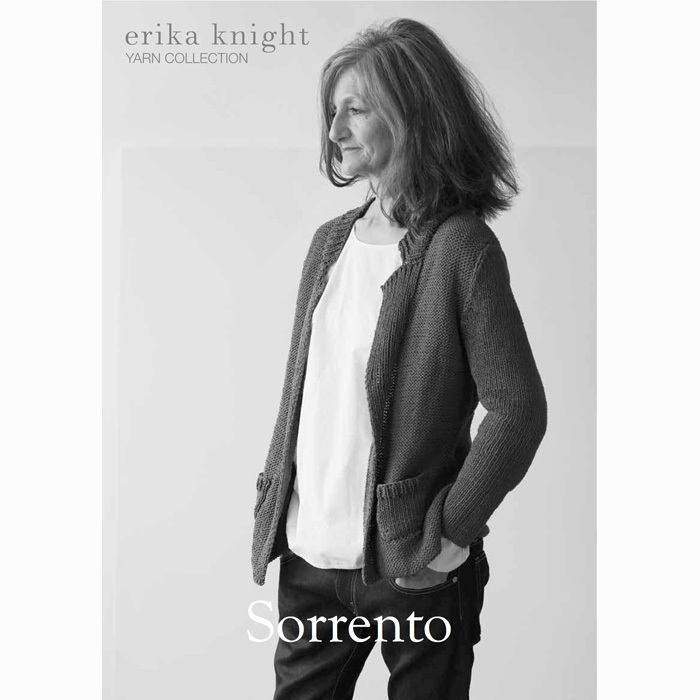 Three jumpers, two cardigans, hats, socks, mittens, shawl and a blanket there is something for everyone. Each copy comes with a code to download an ecopy. 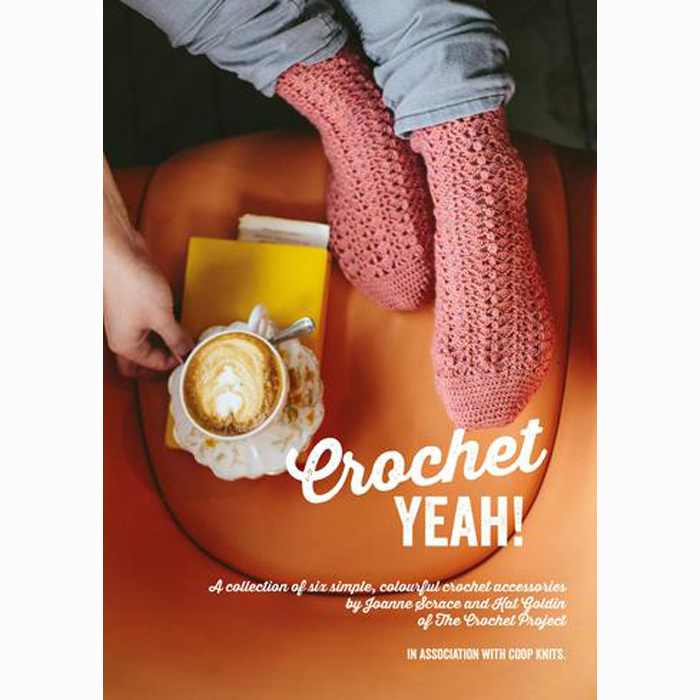 A collection of crochet patterns that celebrates the beauty of British wool and also celebrates the fact that crochet needn’t just be blankets. 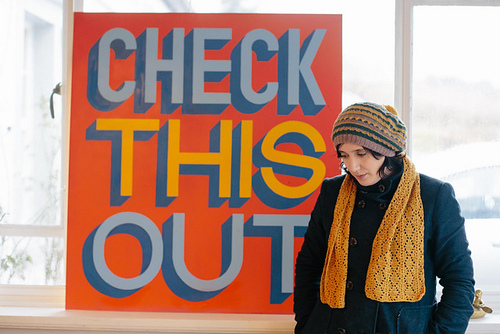 The patterns include a cardigan and sweater plus four accessories hat, mittens, socks and a shawl, with easy to follow directions and clear charts.